The need for website speed has been well-established and documented. Our blog post of February 28, 2018, told you “Why Your Website Needs to Be Up-to-Speed,” but this post will tell you how to learn whether it is or not. We’ve gathered the top five tools for checking how fast your website’s pages load – and offer some solutions if you find they’re moving at a snail’s pace (which would be 10 seconds or more). According to CXL founder Peep Laja, ideal load time for an e-commerce webpage is one-to-three seconds. Google’s statistics are more dire, noting the probability of bounce increases by 32 percent for the three-second mark. 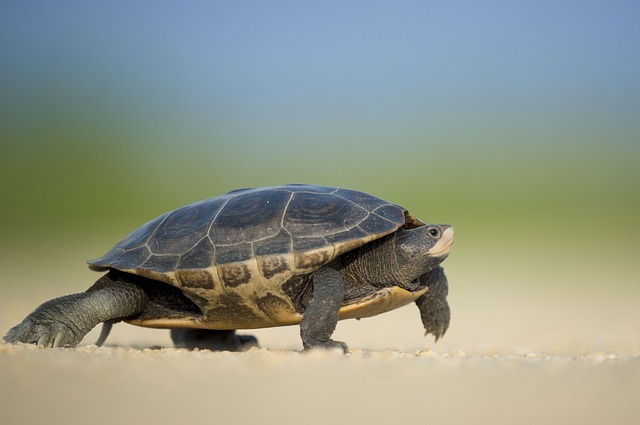 Just to recap, slow-loading pages negatively impact your lead generation efforts and sales. Don’t want that to happen (or keep happening)? Read on! Of course, everything begins with Google. Its PageSpeed tools consist of PageSpeed Insights – which, as the name implies, analyzes the content of a web page, then generates suggestions to make that page faster – and PageSpeed Modules, which optimize your site automatically. As Google now ranks websites “mobile first,” speeds are given for both mobile devices and desktops. Google’s data shows that while more than half of overall web traffic comes from mobile, mobile conversion rates are lower than desktop. “In short, speed equals revenue,” says Google. So take the new reality seriously if you expect to stay competitive. Presented by Think with Google, Test My Site is a speed test specifically for mobile. As the home page helpfully points out, most sites lose half their visitors while loading. Again, because more people now access websites on their smartphone than desktop, having a fast-loading website for the mobile environment is essential. According to a study by Stone Temple, web searches on mobile devices in 2017 accounted for 63 percent of total website traffic – significantly up from 57 percent just the year before. Test My Site is an easy way to measure your site’s performance across devices, from mobile to desktop, providing you with a list of specific fixes that can help your business connect more quickly with potential customers. Just type in your URL, and you’ll see how your site scores within moments. A detailed report with tips on how to address areas of poor performance – and where to go for help at no charge – is available via email. Lighthouse also offers workflow options, such as running it in Chrome DevTools from the command line or as a Node module. In its own words, GTMetrix gives you insight on how well your site loads and provides actionable recommendations on how to optimize it. The results overview shows you the browser and location used for testing, PageSpeed and YSlow scores, page load time, number of requests and total page size. The basic service is free, but registration and, of course, a GTMetrix PRO paid account, will unlock much more detail. Nifty features include a developer’s toolkit, the ability to monitor pages, set up monitored alerts, test from multiple regions and video capture – which allows you to record a video of your page loading and pinpoint exactly where bottlenecks occur. Based in Sweden, Pingdom offers a free website load speed test. The test is designed to help make your site faster by identifying what about a webpage is fast, slow, etc. Pingdom is designed to be an easy-to-use tool built to help webmasters and web developers optimize their website performance. Beyond the speed test, Pingdom offers specific test and monitoring features for e-commerce websites, developers and managers. Other features include comprehensive alerting and reporting, a combination of synthetic and real user monitoring (RUM), and a detailed and thorough root cause analysis for website uptime and performance incidents. The basic version is free with registration. Monthly fees for starter and professional accounts are $14.95 and $249, respectively. Use a page caching plugin, such as W3 Total Cache, WP Super Cache or WP Rocket. Go through your site’s images and ensure they’re all as optimized as they can be. Enable gzip compression, minify all scripts and leverage browser caching wherever possible. Removing old/unnecessary plugins is good advice, regardless of the website’s platform. So is switching to a content delivery network (CDN). A CDN is a group of servers strategically placed around the world, with the purpose of delivering content much faster. When a visitor makes a request to a website, that request is routed to the nearest possible CDN edge server, thereby reducing latency and improving site speed. 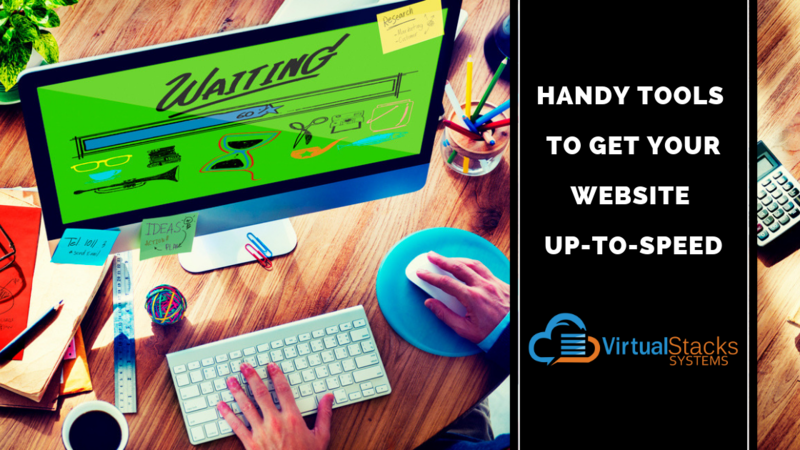 Website speed can also be greatly improved by using a fast web host. Virtual Stacks Systems has economical hosting plans, powerful data centers around the world and 24/7 technical support. We provide dynamic hosting solutions for both enterprise and e-commerce sites – and seamlessly support WordPress sites. Contact us to learn more.